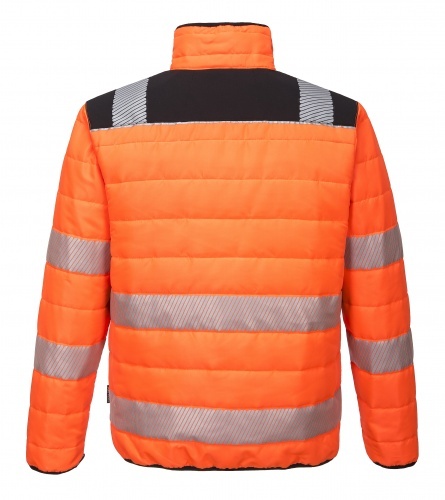 This thoughtfully designed PW3 Hi-Vis Baffle features HiVisTex Pro reflective tape for greater freedom of movement. 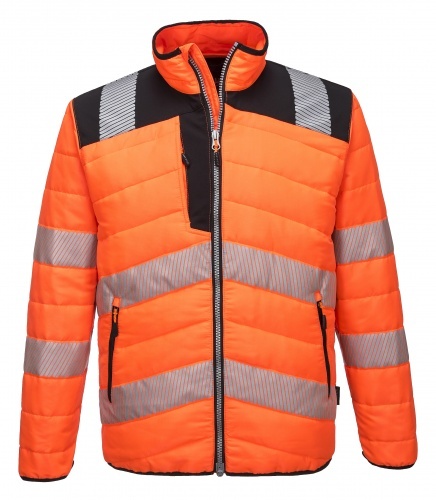 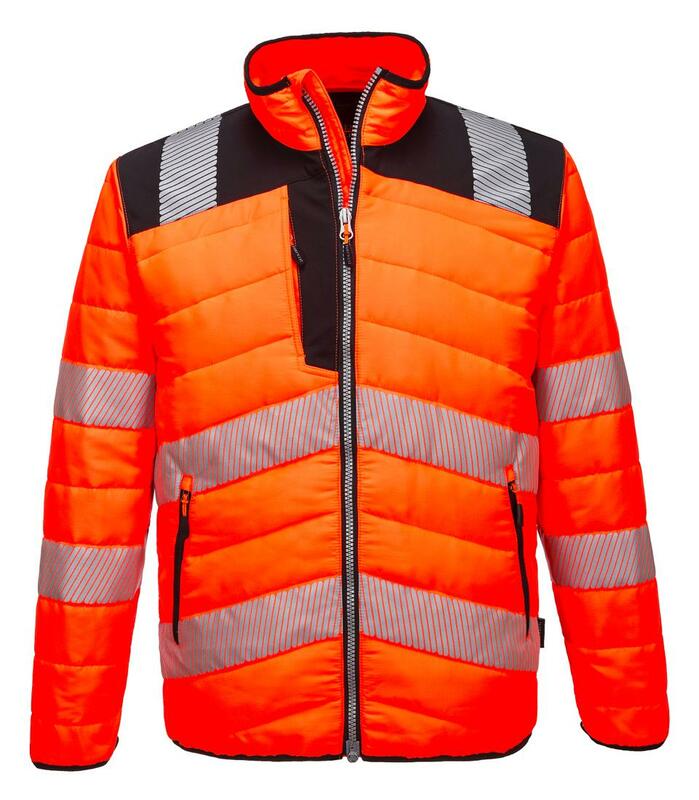 The polyester ripstop outer combined with lightweight Insulatex thermal insulation offers an ultrasoft, water resistant solution for outdoor wear. 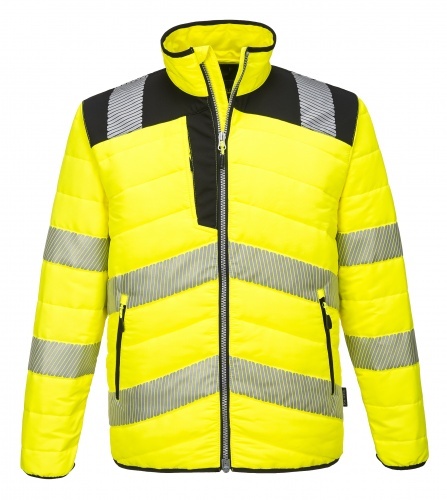 Clever features include Ezee zip fastening and zipped pockets for secure storage.